As a debt collection expert, I get many queries from people wanting to issue legal proceedings and how they go about it. This is why I started ADC Legal Litigation Lawyers 5 years ago. By doing so, we can now provide a “one-stop shop” for debt recovery and litigation, serving companies across Australia. With this in mind, I thought I would give you a run down on exactly what ADC Legal Litigation Lawyers does, as well as the process for debt collection and legal action. 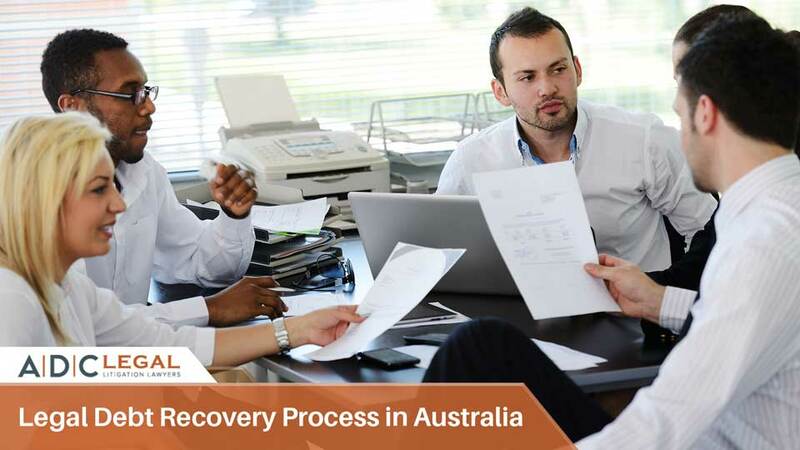 To get a better understanding of the entire legal debt recovery process, please feel free to call our team, ADC Legal Litigation Lawyers on 1300 799 820 or email them at email@adclegal.com.au.